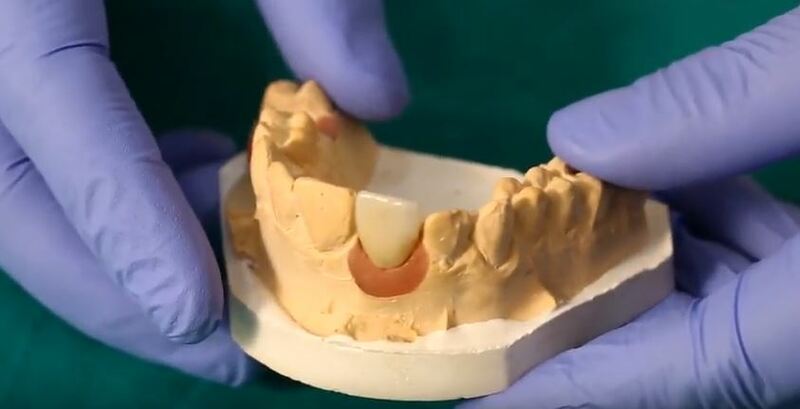 The #ScAnalog from Dynamic Abutment® Solutions is a scanbody with the dental implant connection that allows the digital recording of the implant position by means of extraoral scan directly on the impresion tray. 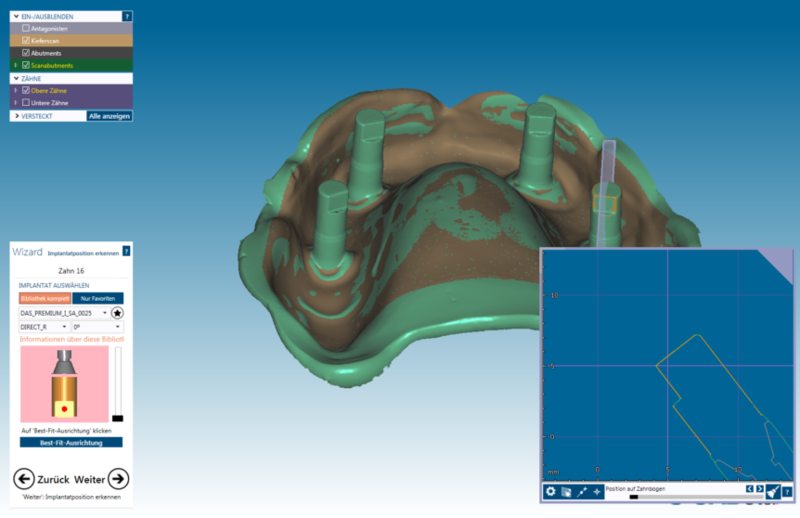 Below you can two cases made with CS.NEO Pro scanner from CADstar GmbH. 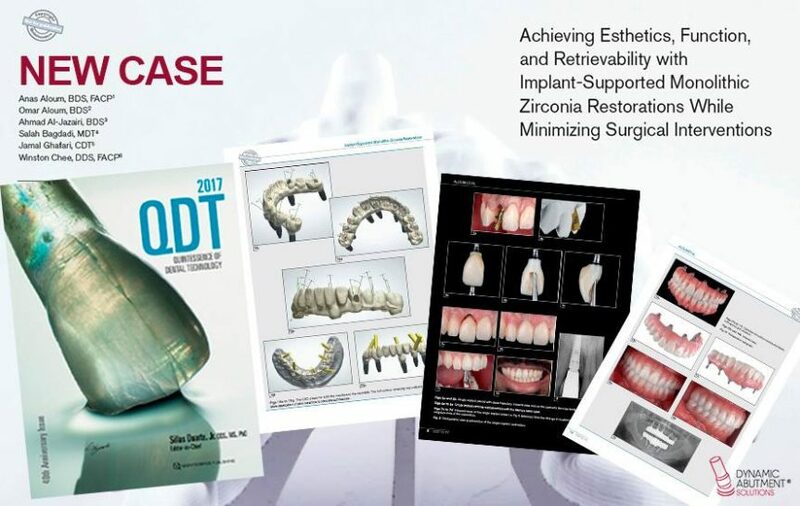 NEW CASE: Achieving Esthetics, Function, and Retrievability with Implant-Supported Monolithic Zirconia Restorations While Minimizing Surgical Interventions. We are delighted to share an exciting case from Dr. Anas Aloum et al. published in Quintessence of Dental Technology 2017 journal. Lithium disilicate crowns on natural teeth and on dynamic titanium bases. TiBase: Original components or generic products? This question is often asked: Can generic products be used as auxiliary parts in the creation of prosthetic reconstructions? 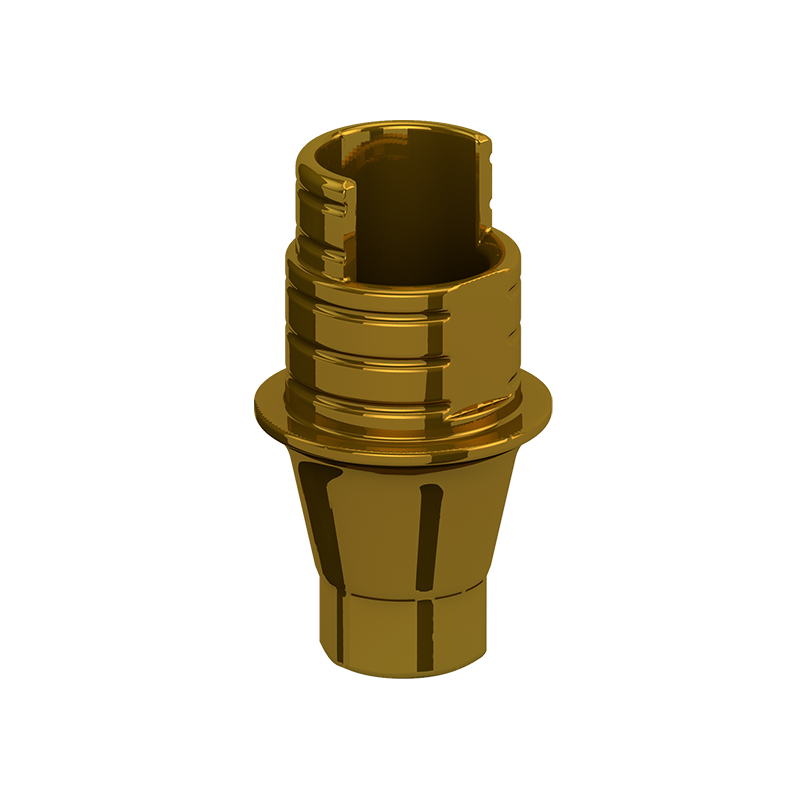 In order to avoid this sort of debate, the best option would be to use original components. However, if attention is focused on the patient and practical solutions, the preceding question would be answered with a resounding “Yes”. 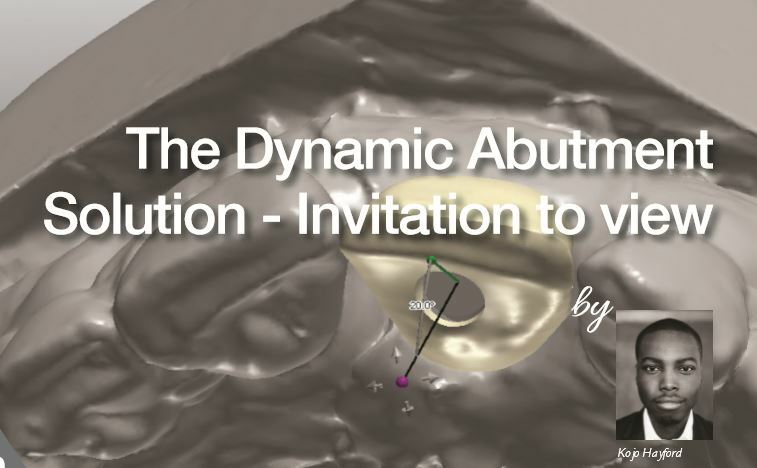 Article published on the magazine Dental Target Clinic&Lab. Work made with Dynamic Titanium Bases.